It's hard to call this kit "basic" or "entry level" because the gear is really nice. Still, it's the least expensive tower climbing kit that we offer. It's a great kit for a beginner, or a climber that simply needs to get their own set of gear. This kit really gives you the essentials and nothing more, which helps to keep the cost down. But just because you're on a budget doesn't mean you want crappy gear, and we get that. 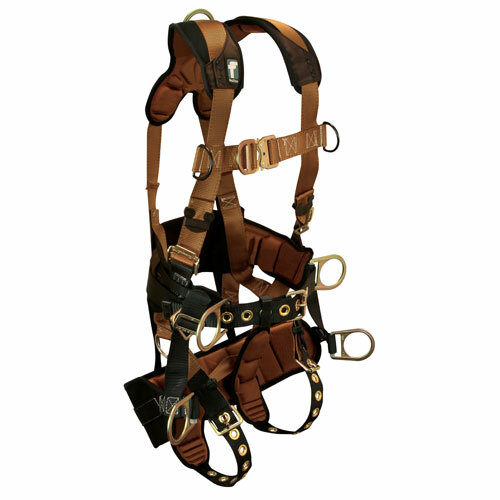 This kit gives you FallTech's ComforTech Tower Harness, which is a really nice product at an unbelievable price. Just compare it to the competition, and you'll see that you can't go wrong. 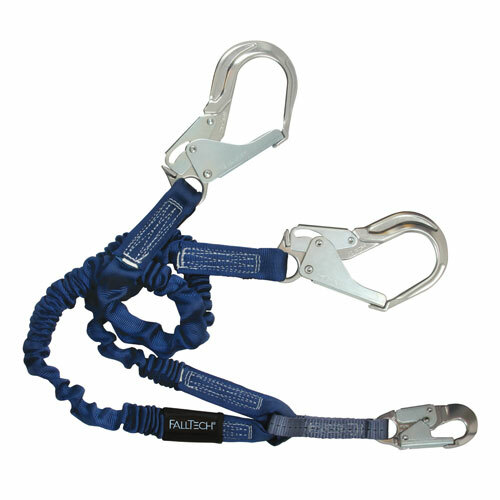 You also get FallTech's Y lanyard with aluminum rebar hooks to help keep the weight down. Also included is a Petzl Vertex® Vent climbing helmet and a 2m Grillon lanyard. 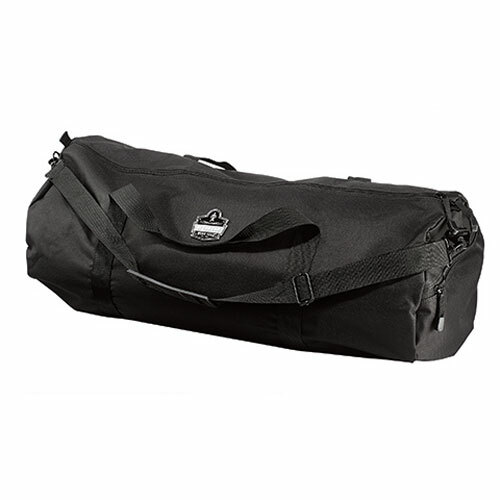 We also provide you with a nice duffel bag to tote the gear in. All in all, this is a great "basic" kit for one low price with FREE SHIPPING! FallTech brings together a quality construction and comfortable fit, while maintaining an affordable price, with their ComforTech™ line. It is no wonder why it is one of our best-sellers! This 6ft shock-absorbing Y lanyard features aluminum hooks with a double-locking snap hook at the attachment end and #18 rebar hooks at the anchorage ends. 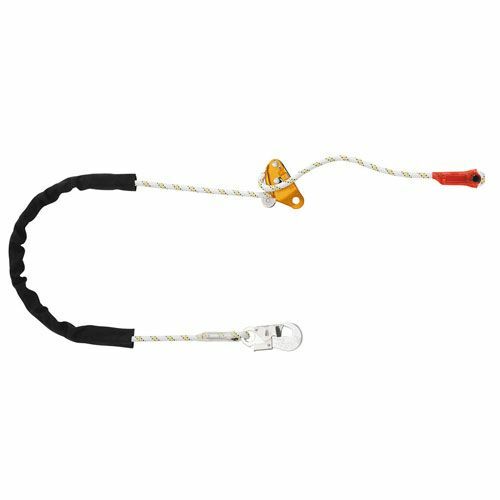 The 6.5ft Grillon hook adjustable lanyard from Petzl provides a fine adjustment system allowing for precise work positioning. 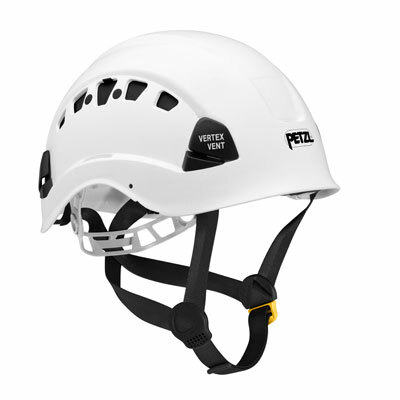 Petzl's Vertex® Vent helmets are the ultimate in climbing safety and comfort, featuring a 6-point webbing suspension system and ventilation holes with sliding shutters that are adjustable from the outside! This large sized polyester duffel bag is perfect for keeping all your gear together and ready to head out to the next jobsite. 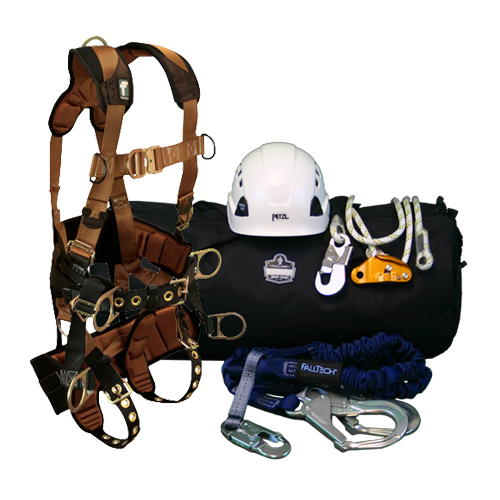 * As with all professional climbing gear offered on our site, this system should not be used without proper training and strict adherence to applicable safety standards and regulations.